Dr. Karl Albrecht is . . . 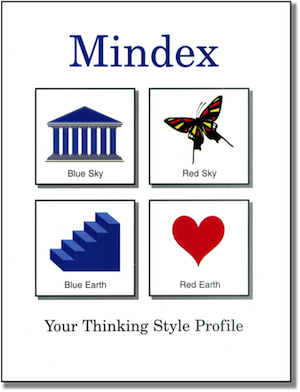 The Mindex Thinking Style Profile is an easy-to-use, self-scoring questionnaire, in booklet form or online, that enables a person to better understand his or her primary patterns of thought. 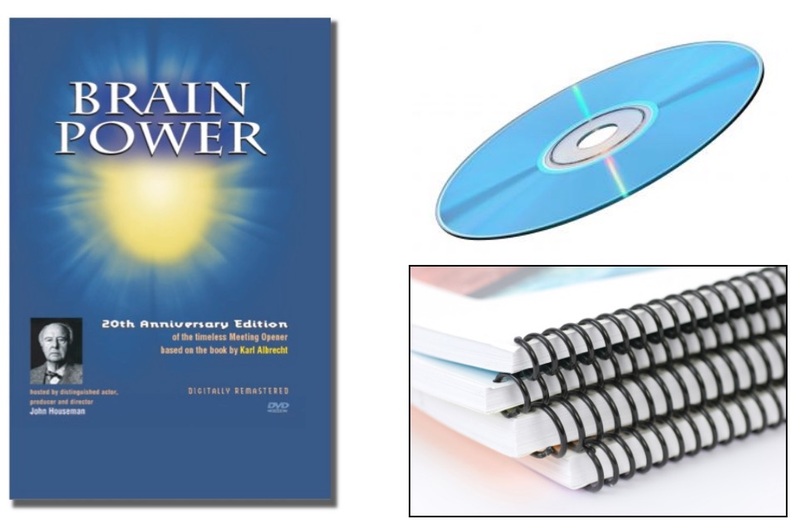 Your thinking style is the unique way you take in information, perceive ideas, learn, organize your thoughts, form your views and opinions, apply your values, solve problems, make decisions, plan, and express yourself to others. 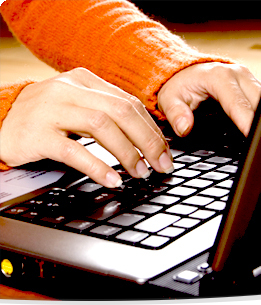 Become a Mindex Certified Professional User . . . 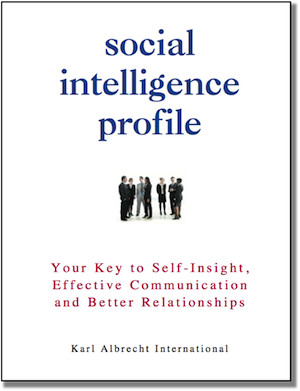 The Social Intelligence Profile is an easy-to-use, self-scoring questionnaire, in booklet form or online, that enables a person to assess his or her social intelligence. 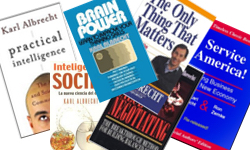 SI is your ability to get along well with other people, and to get them to cooperate with you. 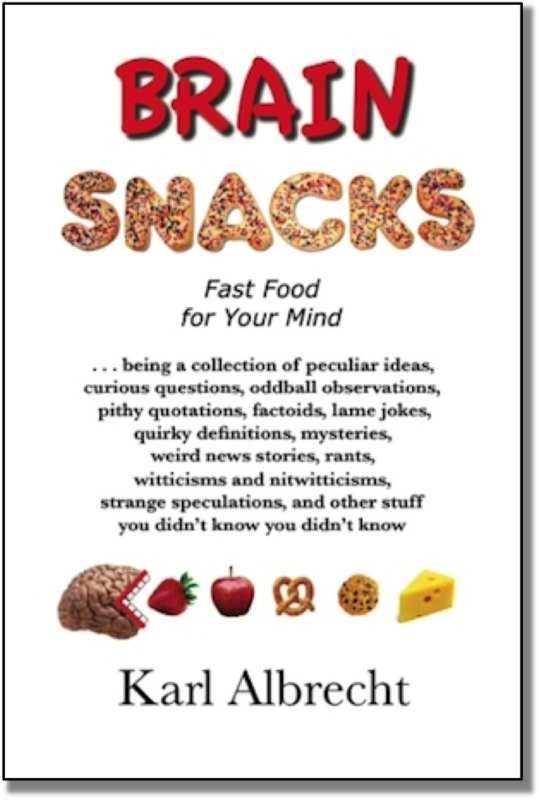 It's a combination of awareness of the feelings, needs, and interests of others — sometimes called your "social radar" — plus an attitude of generosity and consideration, and a set of practical skills for interacting successfully in various situations. 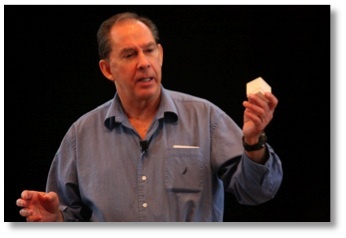 Become an SI Profile Certified Professional User . . . 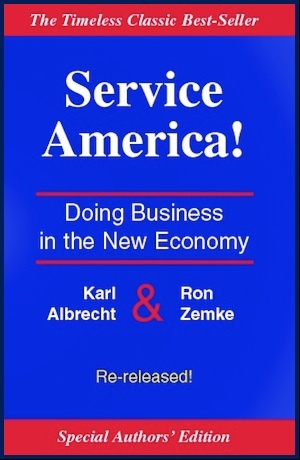 The Book that Launched the "Customer Service Revolution"